Home » Events and Opportunities » Join The Deans of the UU-UNO! Join The Deans of the UU-UNO! The voice of Unitarian Universalism at the United Nations, the Unitarian Universalist-United Nations Office (UU-UNO), hosts its Spring Seminar April 7-9, 2016 in New York City. Learn more at uua.org/unspringseminar. 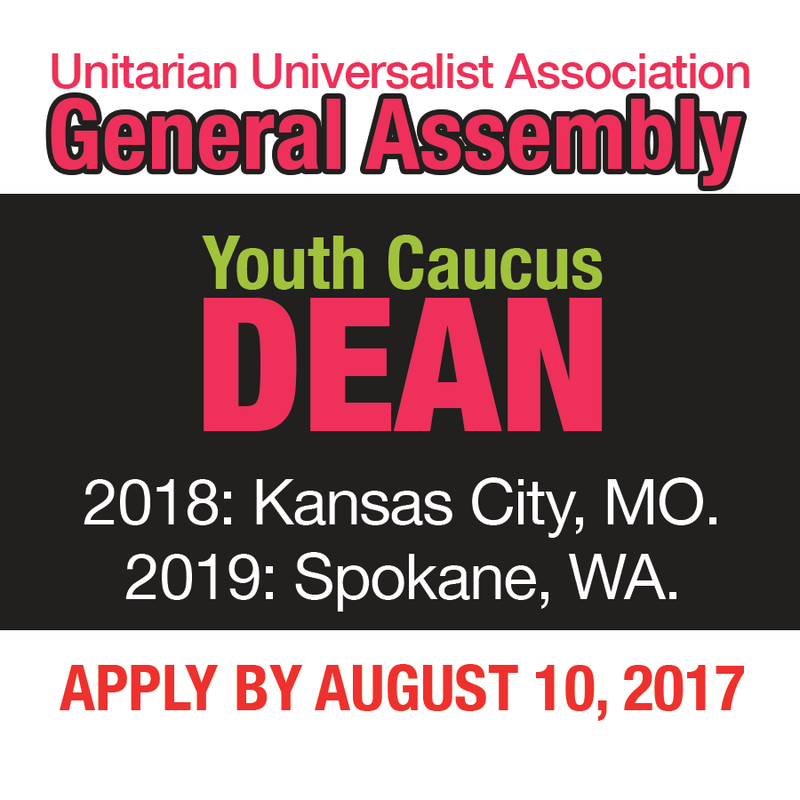 The UU-UNO is accepting applications for youth and adult chaplains to join the Spring Seminar team now! Apply here by November 16th. Meet the Youth Deans for the UU-UNO’s Spring Seminar! Hey, my name is Caleb DiNino-Childers. I was born in New York, but have grown up in Seattle, Washington. I attend University Unitarian and am a senior this year. I’ve been playing Frisbee since elementary school and I love to draw. I work on staff for district Cons as well as my church’s SPAG Con (Social Political Activism Group). 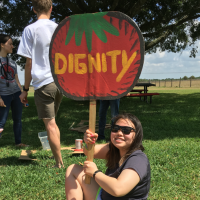 I am a member of my district’s Youth Empowerment Service Team, as well as the Unitarian Universalist Association (UUA) Luminary Leaders, and I’m an alumnus of the 2105 UUA Summer Seminary program. I am excited for this year’s Spring Seminar, not only because it will be my first time attending one, but this year’s theme of economic inequalities/wage gaps is also very important. It is a serious problem in America and all around the world because it is an issue that stems from several other inequalities within our culture, such as race, gender, or sexual orientation. I am Martin Tomlinson from Kansas. I am very excited about being a Youth Dean at this year’s Spring Seminar. Last year the seminar was an intensive 3 days with professionals passionate to teach about their subjects and youth who were dedicated to social justice. It made me become very interested in the mission of the UU-UNO and soon after I became a UU-UNO Youth Envoy for my church, All Souls Kansas City. 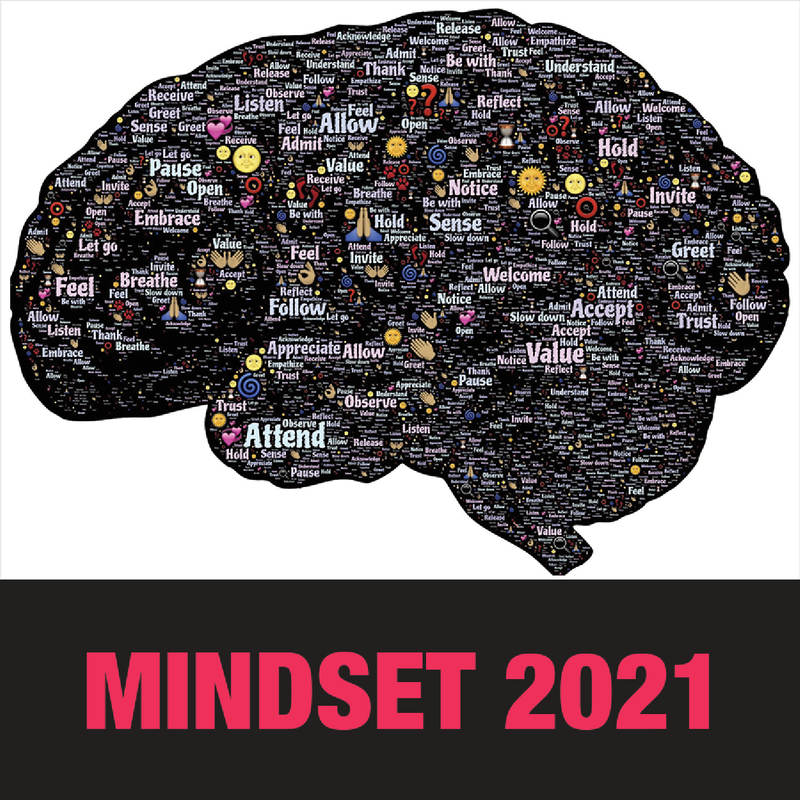 At the 2016 spring seminar, I am looking forward to learning about income inequality around the world and working with truly great people youth and adults alike. 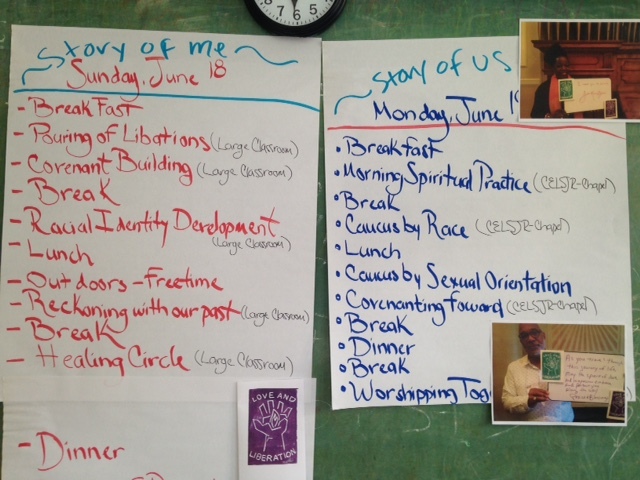 I often enjoy spending time doing UU activities. At All Souls Kansas City I received the Courageous Love Award for community service and the Youth Achievement Award for Commitment to Social Justice, I recently became a Luminary Leader and Youth Chaplain. 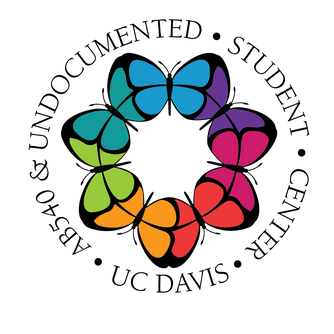 Last summer I had an unforgettable experience on a Unitarian Universalist College of Social Justice program, Activate Southwest Border. My hobbies include reading, writing, and playing guitar and ukulele. The UU-UNO’s Spring Seminar is April 7-9, 2016 in New York City. Learn more at uua.org/unspringseminar. 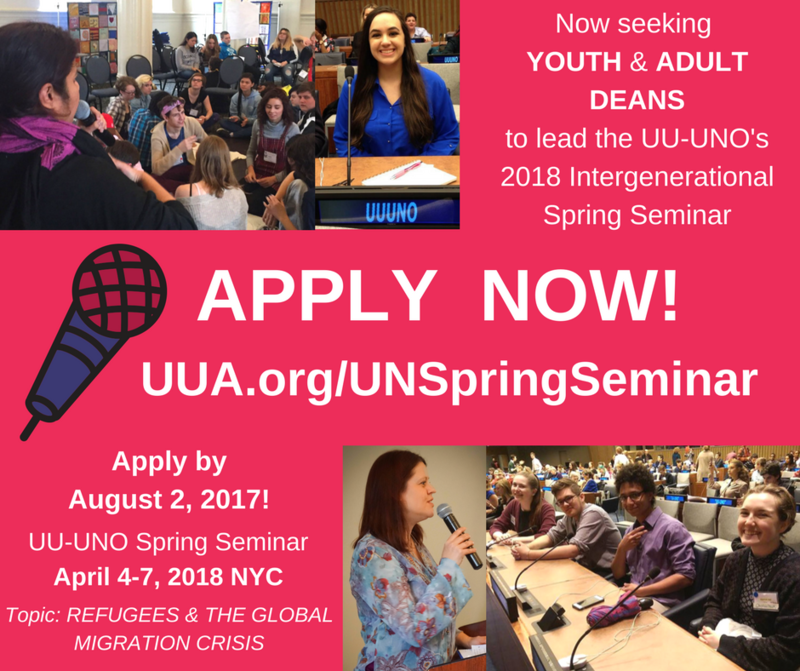 The UU-UNO is accepting applications for youth and adult chaplains to join the Spring Seminar team now! Apply here by November 16th.